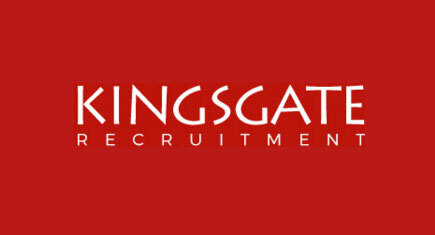 We are looking for a confident salesperson to join our client’s team in South Kingston. Really interesting and varied role, B2B sales. Immediate interviews – apply now!